When you think of improving the curb appeal of your home, your first thought may be to add shrubs and flowers to enhance your landscape. While this is a good starting point, you should also focus on the exterior appearance of your home. Your home is the focal point of your exterior space and the landscape functions as the framework. Taking that into consideration should give you the incentive to do some projects that will transform your home’s exterior from dull and outdated to stunning and contemporary. Adding a front porch, or expanding a small porch or stoop, can make a dramatic difference in the appearance of your home. Adding railings to an existing porch can make the porch look more impressive and finished. The material you use for a porch addition and for the railing should complement your home’s architectural style and the material your home is built of. Wrought iron railing is available in a variety of designs and is compatible with numerous exterior designs. 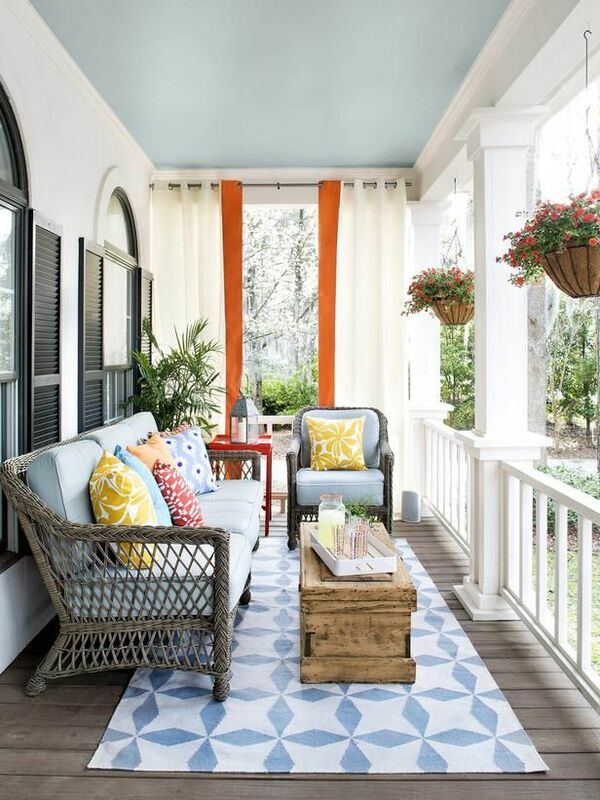 If you decide to construct the porch from material that requires painting, the color you select should complement the exterior of your home. Unsightly gutters with bends or ones in desperate need of cleaning have a detrimental effect on the curb appeal of your home. You can elevate the elegance of your home by replacing old gutters and unattractive downspouts with new gutters in a material that is more current and durable. 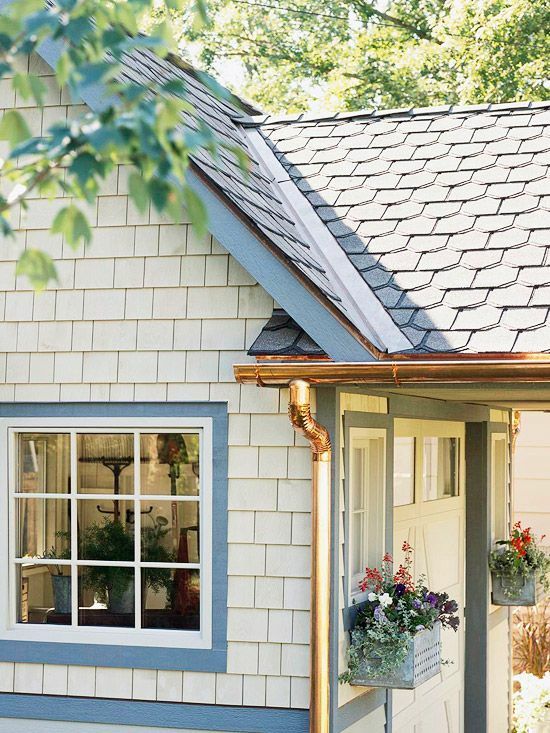 Copper gutters are a stunning, functionally decorative feature to add to any home. When you have new gutters installed, be sure to have gutter guards added. These guards can help keep your new gutters from filling up with leaves and debris. 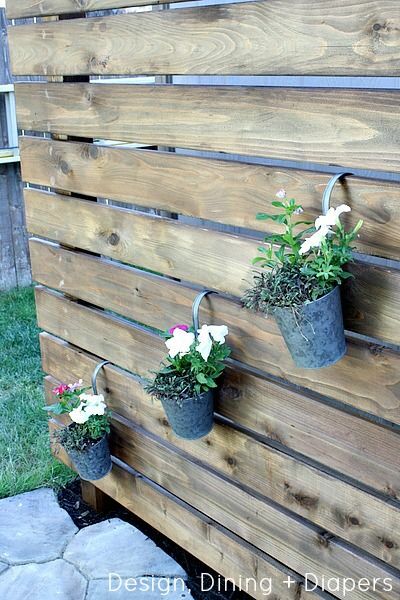 Decorative rain chains have become a trendy alternative to traditional downspouts. An AC unit is not an attractive piece of lawn decor. To keep it from being an eyesore in your landscape, you can purchase an AC unit cover for it. You can have covers custom made or select from stock options in colors that will make your AC unit less prominent. A pool heater and various outdoor electronics can be covered to keep them from adversely affecting your home’s curb appeal. Protecting your outdoor furniture, fire pit, grill and other items throughout the winter months with a durable cover or tarp can extend the life of those items as well. Design experts are quick to point out that an outdated, damaged or unattractive front door can negatively impact the curb appeal of your home. A fresh coat of paint can sometimes bring new life to a faded front door. However, if the style of the door is noticeably outdated, you’ll need to replace it rather than paint it. When buying a new front door, make a selection that will complement the architectural styling of your home. A new front door can increase the value of your home, if you make a wise material choice. Information from Realtor.org indicates that choosing a steel front entry door will yield a high return on investment. 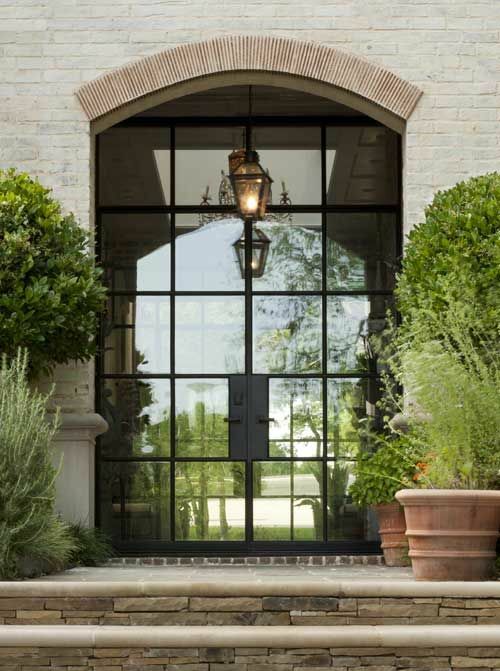 There is an abundance of steel entry door designs. You should easily find one that beautifully transforms your home’s entrance. 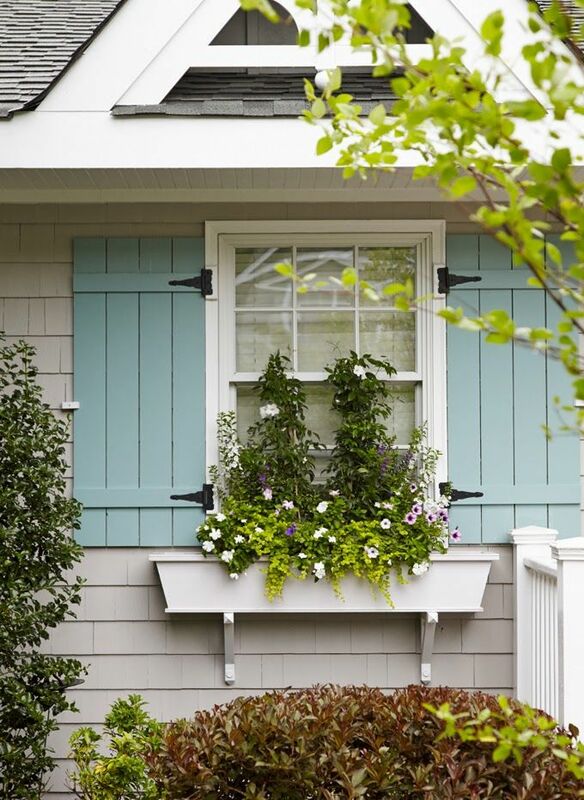 For a dramatic transformation to your home’s exterior appearance, add shutters to your windows. In order for shutters to enhance the exterior of your home, you may need to consult with an expert to determine the most appropriate material, style and length of shutters for your home. 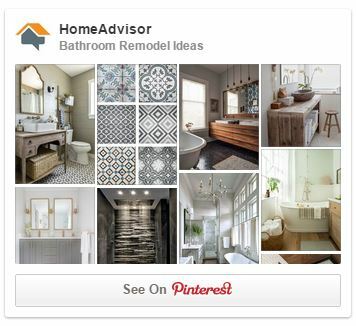 Transforming your home’s exterior may be a step-by-step process. One project can lead to another until you have successfully created an impressive facade that makes your curb appeal amazingly impressive.